I bought this after realizing my 2xte was better suited as a solo (for me.) Everything I have stated (my review of the 2xte) holds true for the 3xte. Very solid when set properly. 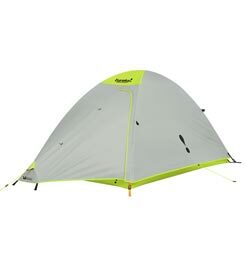 Vestibule space is great, interior tent space is roomy for 2, although 3 may be tight it would be livable. weight, it's bigger what do ya expect? Dump the pegs and get a set of MSR Groundhogs. That will cut weight down. 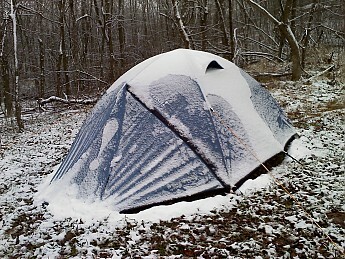 Setup solo is easy, it is very weather resistant. The interior is not a bunch of mesh which is nice in cold temps/snow and the vents on the fly can be closed. The door panels can be completely closed or rolled back and just mesh covering entry points which is nice in the summer. If the weather turns nasty in warm temps the fly is equipped w/doggie door vents (2) at ground level (Hi-Lo venting) that can be opened but you and your gear will still stay dry. Combined with the roof vents (which can also be closed) this system works very well in warm temps. All around it is a very nice shelter. Ventilation is very good. I would not hesitate to buy another. I have not seam sealed and have used this tent in some pretty nasty weather(driving rains, etc.) and it just shrugged it off without a leak anywhere. A lot of 3 season tents are just that, 3 season tents (all mesh w/o the option of sealing it up.) I wanted something I could also use in the snow and the summer. 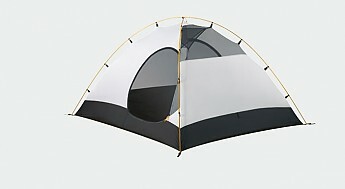 This tent exceeds my needs with no problem at all. After much thought (and a few upgrades) I have come to the point that the weight of this model can be a real pain in the rear end. If you are OK with that, then it's a solid shelter with pretty robust materials. If not, keep looking. There are other options out there. 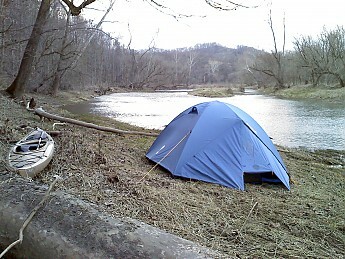 I bought this tent a few years ago after using a friend's Eureka tent for a while on and off. They certainly build quality products at reasonable prices. The tent is super easy to pitch, although I always struggle with the fly pole. There are plenty of wind stays to string the tent tight to support heavy winds and if pitched properly it can handle snow. All wind ties have a reflective marker, which is great at night so you don't trip. Space. There is plenty of room to store your backpack in the outside vestibules outside or if you are carrying a pet, to set up space for them. Interior space is plenty for two adults, I think three is a little bit of a squeeze although doable. Two side doors. Each person can have their own door and set up their own ventilation. Very well laid out zipper locations and ventilation flaps. 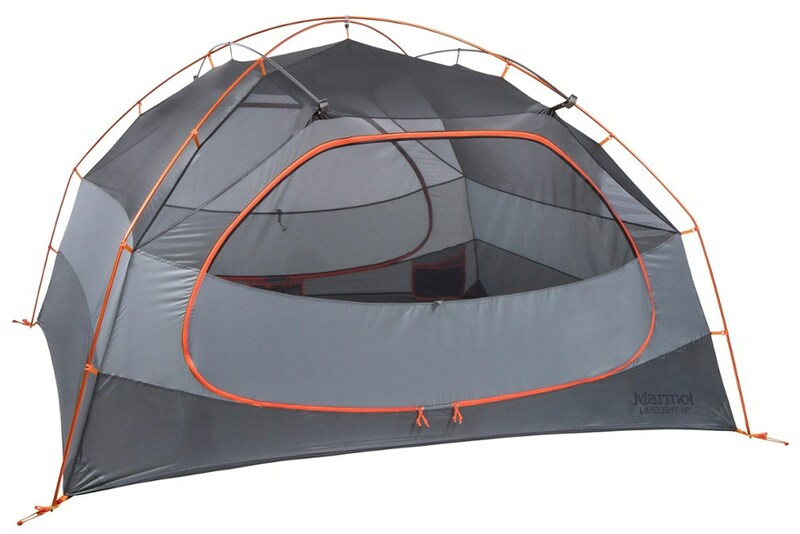 I would use this tent in the winter, although it can be a little cold due to the mesh at the top that can not be closed. It can be a little hot in the summer if you go for a nap in the middle of the day and the fly is on. 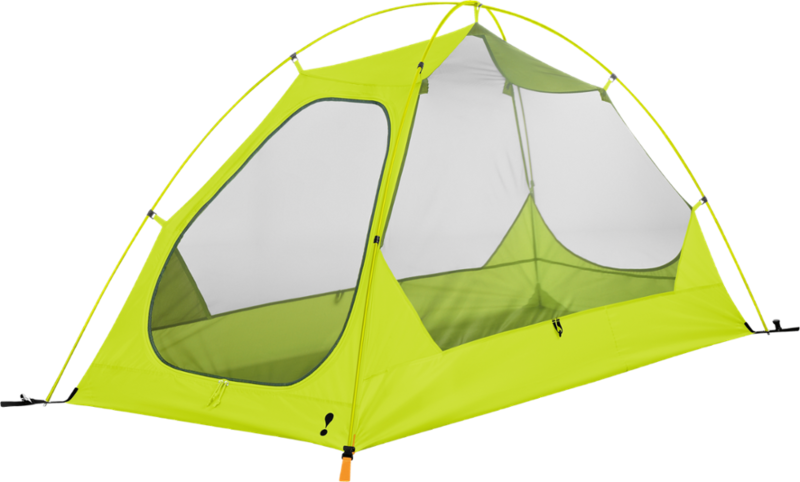 The mesh at the top and doors help control humidity in the tent. 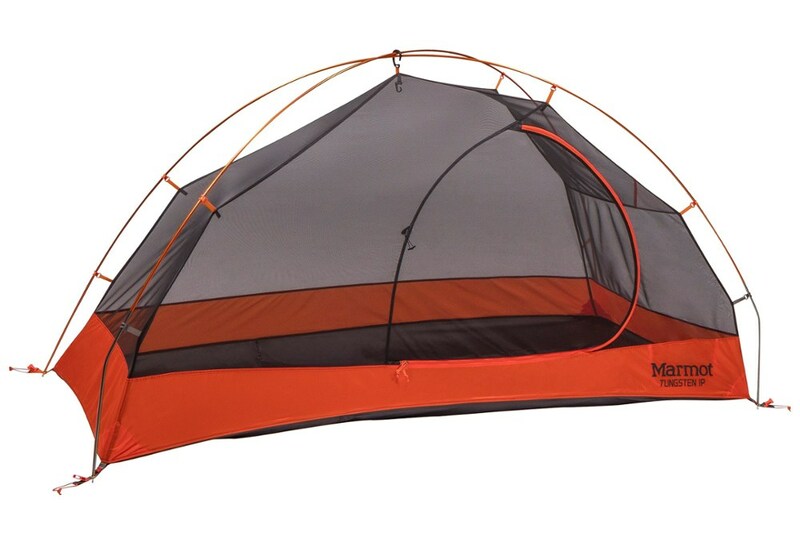 Used a different Eureka tent in late fall/early winter trip and ended up with a puddle inside the tent, not the case with this one. Fantastic waterproofing. I have never seam sealed or applied any coating to the fabrics and this thing is rain proof. Have been in really bad downpours all over Ontario and never had an issue with water intrusion. Always use a ground sheet with it. Two pockets and one small roof hanger mesh that I wish was bigger. 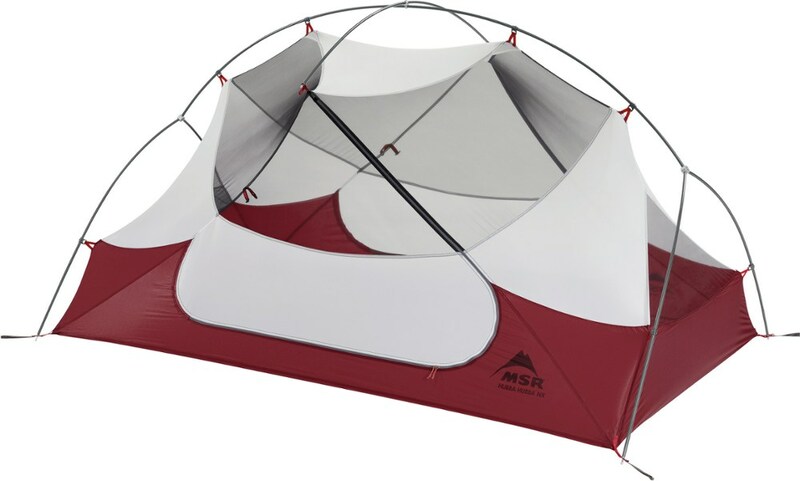 For a single person backpacking this tent takes too much space and is too heavy, but if split between two people is fine. Setup is super easy, but I always struggle with the fly pole. I am concern that I will bend or break the pole or tear the pole pocket in the fly while trying to fit the fly pole. The stitching for the pocket is sturdy but I have to fiddle a little to get the pole in or out. Advice: with one end inserted in the pocket make a gentle arc with the pole and ft into the other one. The supplied aluminum pegs. They can do the job in soft terrain, but believe me at some point you are going to bend them, specially in packed soil. There are a couple of spares but annoying nonetheless when they bend. Just do yourself a favor and get a set of Coleman V shape anodize aluminum pegs or sturdy steel pages if you don't mind the extra weight. 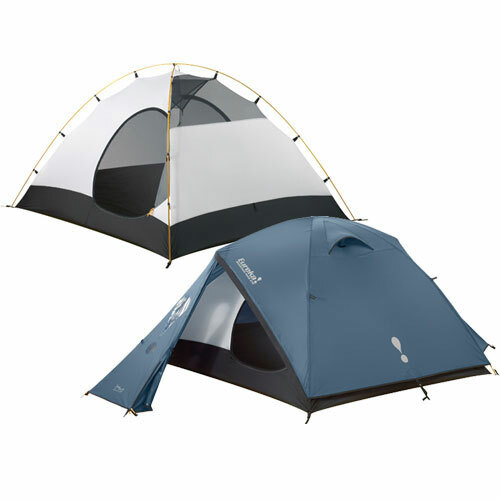 Eureka produces very good tents at a good price when compared with comparable size tents offerings by other manufacturers. Nice review, Luis! Thanks for taking the time to share it. I'd love to see some pictures of your Eureka tent setup in your review. The Eureka! Mountain Pass 3XTE is not available from the stores we monitor. It was last seen May 10, 2018	at SunnySports.